Tired of paying over NZD 200 for a good quality gi? Do you want a good quality gi for NZD 120? 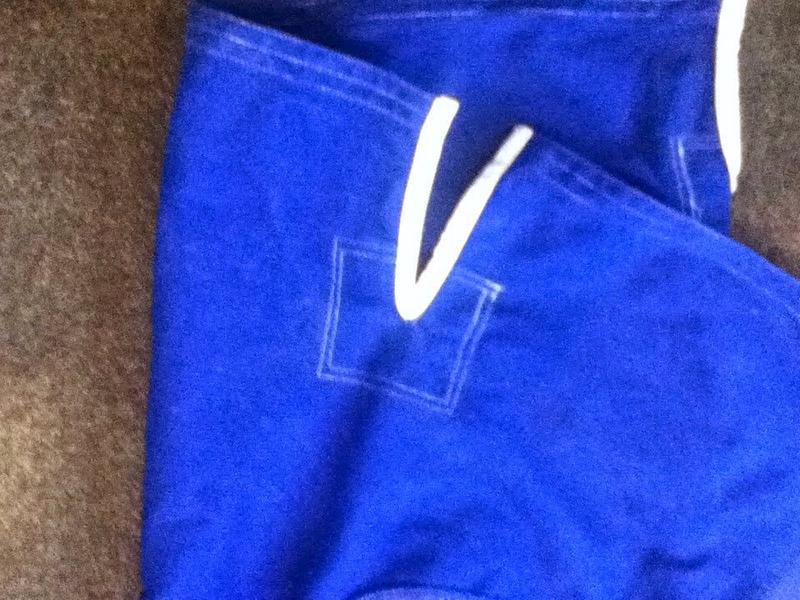 AMAS (Auckland Martials Arts Supplies) have finally got the blue gi with contrast white stitching. They still have the white gi with contrast grey stitching and black gi with the red contrast stitching. I have owned Atama, Shoyoroll, Koral, Pride gis in the past. I think the BUDO Pearl signature gi is a good as a shoyoroll or Koral. In fact, their cuts and designs are very similar to Shoyoroll without the expensive price tag and waiting time. 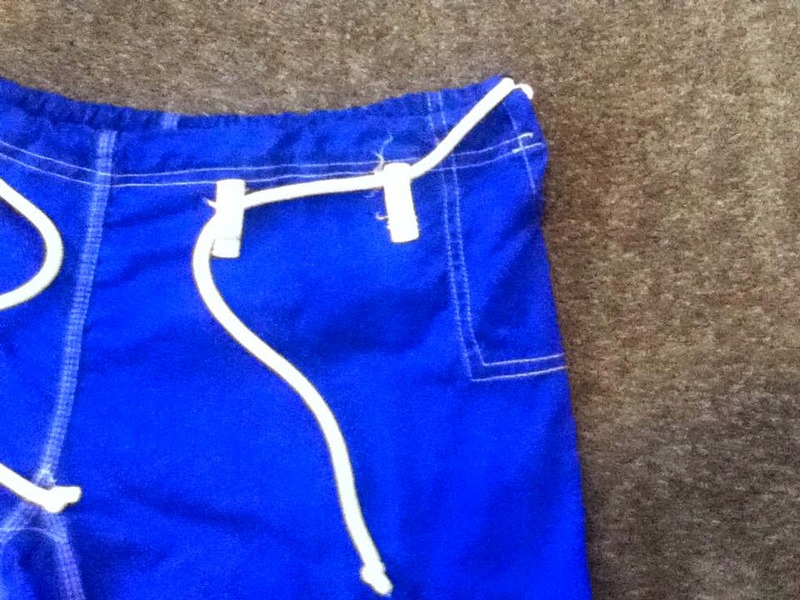 They feel thicker than a Shoyoroll and they are wider cut as well. 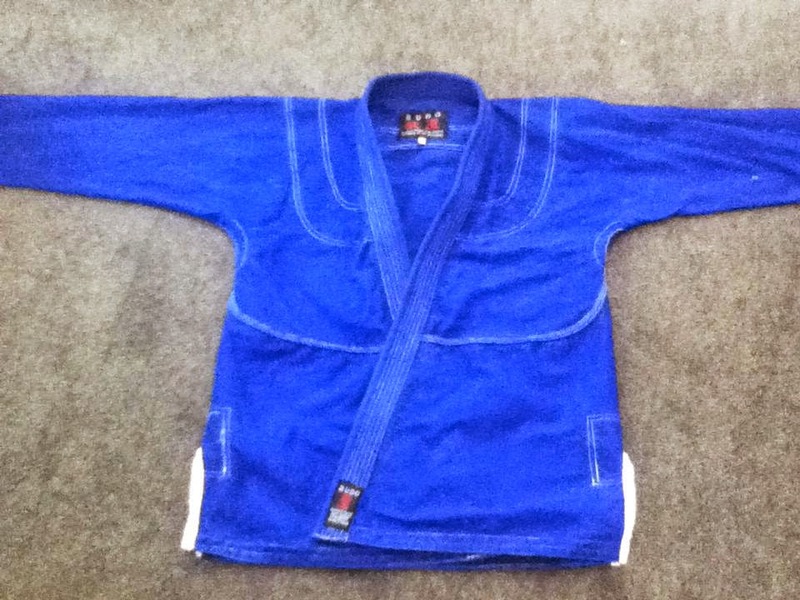 So you will have no worries about getting disqualified by a referee for wearing a gi than is too thin. 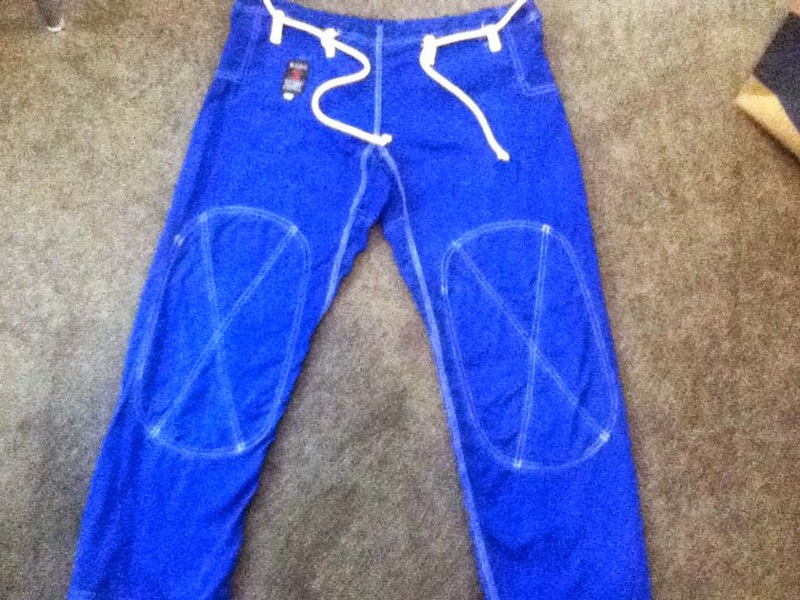 Also, the pants are reinforced and they choose to go with the cotton pants and not the rip stock pants. Best bang for your money, very hard to find a better gi at that price. Team mates been using them for the past 6 months, no problem at all. You buy on line or just rock up at their shop on queen street. 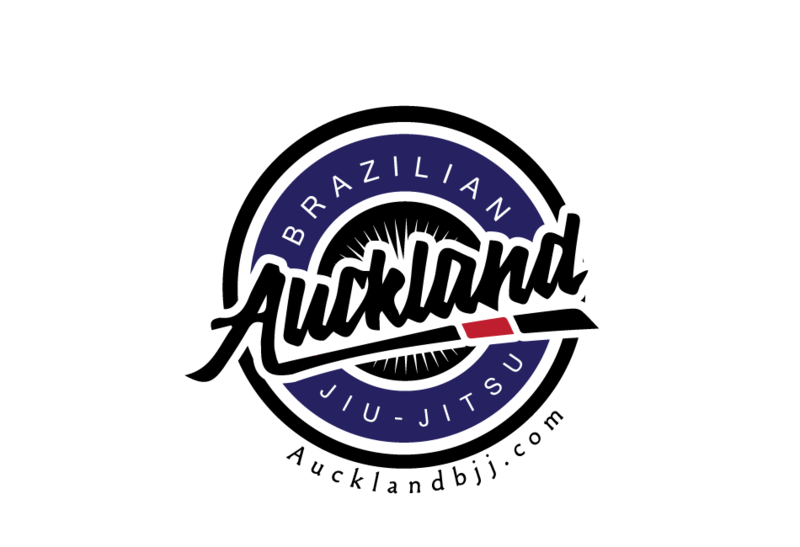 Auckland Martial Arts Supplies Ltd.
Jiu Jitsu Gi is 550gm. triple stitching in all key areas for durability. The lapel features a rubber interior for quick drying and hygienic function. Pants feature reinforced knees and are made of pre-shrunk 100% cotton canvas.